The new (red) iPhone 7 and iPhone 7 plus replaced the traditional home button with built-in tap-tic engine Home Button making it different then we enter recovery mode on the previous iPhones since there is no longer a mechanical button you can press. 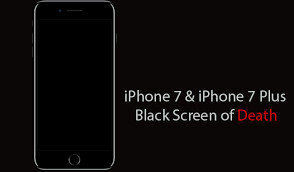 Thus, how to enter recovery mode on an iPhone 7/7 Plus?. There will come a point where we need to restore our iPhone using recovery mode. iPhone or iPad refuses to restore or update no matter what you do. Failed to update the OS or restore the device from backup, and iTunes no longer sees your device when you connect it. 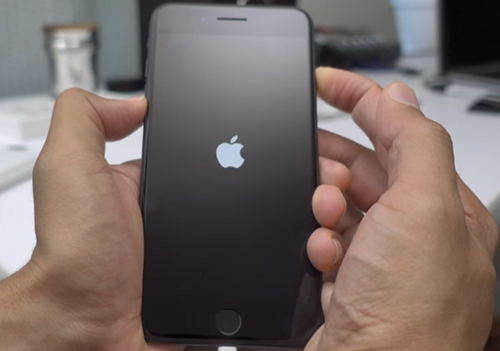 iPhone gets stuck in Apple logo or continuous restart loop during iOS update. Below we list 2 methods on how to put your iPhone 7 and iPhone 7 Plus into recovery mode for your reference. An easier way to enter recovery mode on any iOS device including iPhone 7/7 Plus, iPhone X/8/6s/6/5s/5/4s, iPad/iPod touch is using Free iPhone Recovery Mode Software ReiBoot, which provides you an one button operation. To get started, free download and install Tenorshare ReiBoot on your computer. Run Tenorshare ReiBoot and connect your iPhone to computer via USB cable. Tap "Trust" if you see Trust the Computer dialog appears on your device. As Tenorshare ReiBoot detects your device, Click on the "Enter Recovery Mode" button. In less than 1 minute, will see your device display the classic USB to iTunes logo (Recovery Mode). Plug in your iPhone to iTunes via the lightning cable it comes with. Press and hold the Sleep/Wake button and the Volume Down button until the screen turns off. 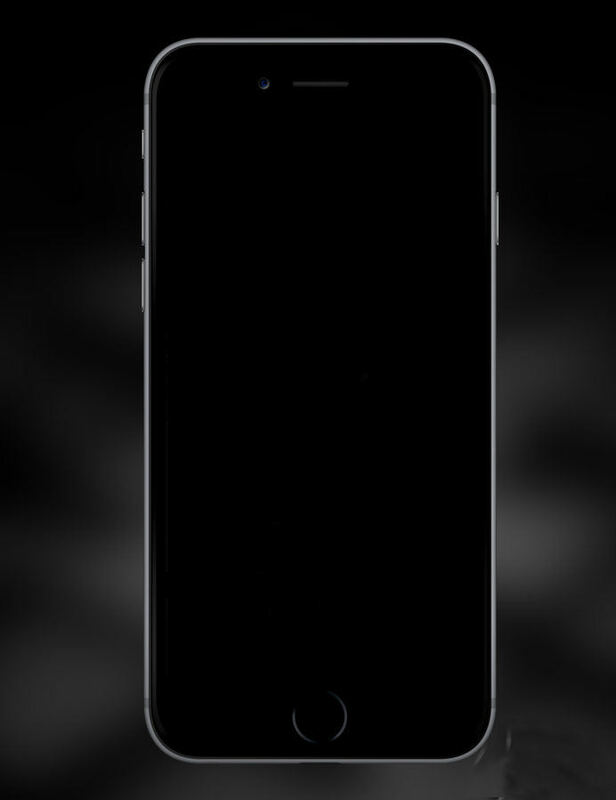 Continue holding the Sleep/Wake button + Volume Down button, even after you see the Apple logo appear. Release the Sleep/Wake + Volume Down button once you see the Connect to iTunes message appear on the iPhone 7's screen. To exit Recovery mode on iPhone, similarly, you can use free ReiBoot to put iPhone out of Recovery mode within 1 click. Just connect your device and click "Exit Recovery Mode" option, your iPhone 7 will then reboot and showing the normal interface. If you prefer to use buttons. Here is what to do: disconnect your device from your computer. Hold down the Sleep/Wake + Volume Down key combination until you see the Apple logo on the display to boot up your iPhone normally. Just in case, if your iPhone stuck on Recovery mode and won't exit with above ways, you can use the ReiBoot to perform a system recovery and completely get rid of the Recovery mode screen. To do this, you just need to connect your device with ReiBoot and select "Repair Operating System", then follow the onscreen instructions to download the software for repairing. We have shown 2 efficient ways for you to enter recovery mode on iPhone 7 and iPhone 7 Plus. Compared to the manual way, Tenorshare ReiBoot is more stable and easier to operate.